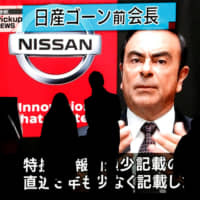 Kyoto University wants students out of "filthy" Yoshida Ryo but won’t say if the 105-year-old　antiestablishment hub has any future. KYOTO - The reception area at Yoshida Dormitory, a 105-year-old student residency in Kyoto University, is reached via a short lane lined by tall gingko trees and rows of bicycles, some of which look like they have been stationary for as long it would take to complete a Ph.D. The classic wooden entrance is a portal into another world, clouded in cigarette smoke, where defiance and progressiveness mix easily with cats and chickens. 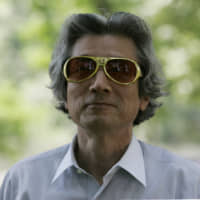 In some ways, Yoshida Ryo, as its known in Japanese, is like a museum, with pieces of history and debris strewn everywhere. It’s also an outlier: Rent for one month is ¥2,500, the toilets are all unisex, and the dormitory is run and managed by students. That includes the resident clutch of chickens. 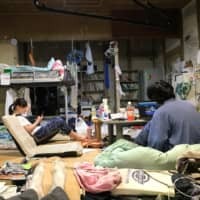 On Sept. 30, Kyoto University wants all 170-plus students out of Yoshida Dormitory. The official reasoning: The tumbledown wooden dormitory is a safety risk, especially in the event of a strong earthquake. On this point, and possibly this point only, the university and the students of Yoshida Dormitory are in agreement. 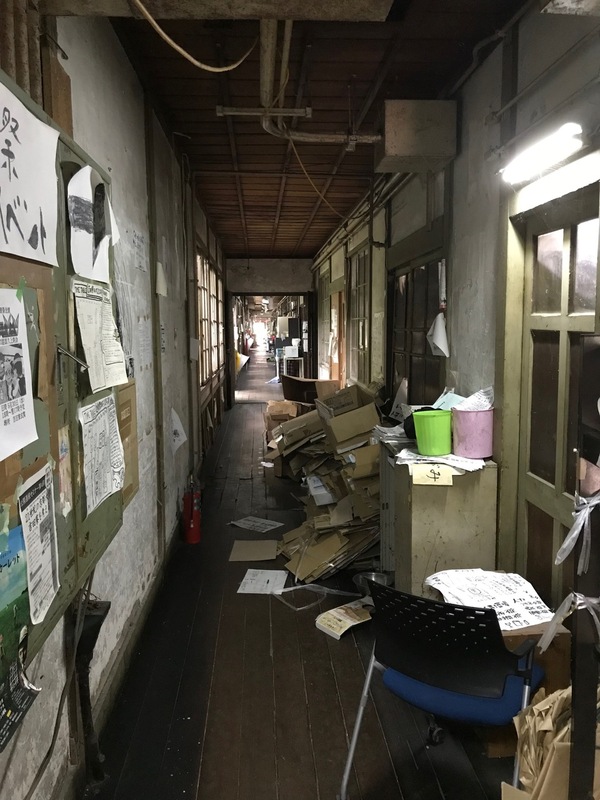 For the students at Yoshida Dormitory it’s not just the building that’s at stake, but the institution: Without a base, a home, that institution — and 100 years of doing things differently — will crumble. So, come the day — the hour hasn’t been specified — the students will not budge. On some level, Kyoto University surely knows this. Since the late 1970s, university officials have been fighting to get the dormitory closed. On March 31, 1986, owing to the deterioration of the dorm, the university set a deadline to have students move out. They didn’t. It’s a war of attrition that boils over every few years, and while this month’s eviction deadline states that “students must move out,” they won’t. 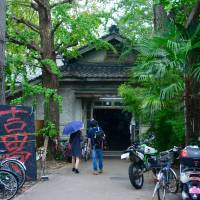 Since its inception in 1913 as a residence for male undergraduates at Kyoto University, Yoshida Dormitory has been self-governing. Students are also responsible for selecting applicants. In 1985 the dorm began accepting female students, and foreign students followed in 1990. Past residents of Yoshida Dormitory include physicist and Nobel Prize laureate Isamu Akasaki, journalist and Sunday Mainchi editor Takao Iwami, as well as Shiro Ishii, a surgeon general in the Imperial Japanese Army and the director of Unit 731, Japan’s notorious biological warfare unit set up in China during World War II. 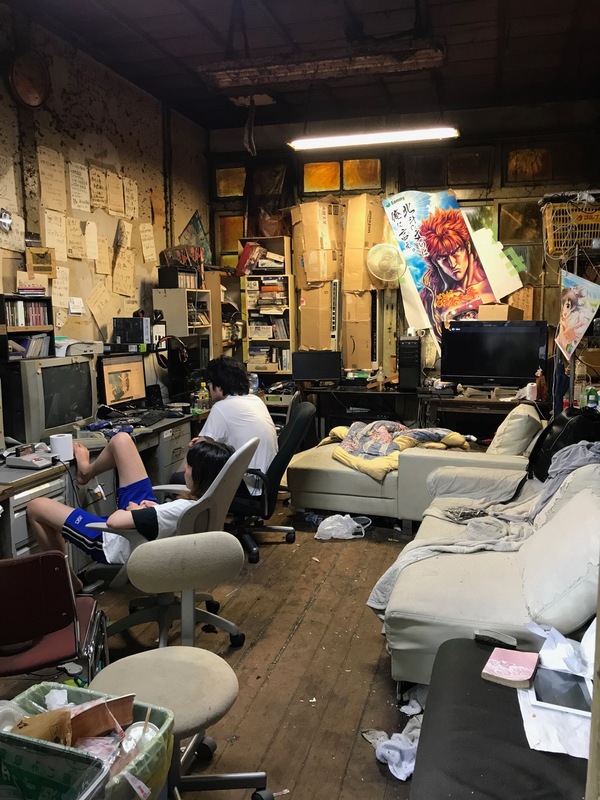 Besides being physically unlike any modern college dorm, Yoshida has a markedly different atmosphere. 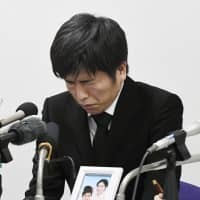 The hierarchical structure in many college dorms in Japan and nearly all university circles has been flattened, and they’ve ditched the polite formalities that accompany it. 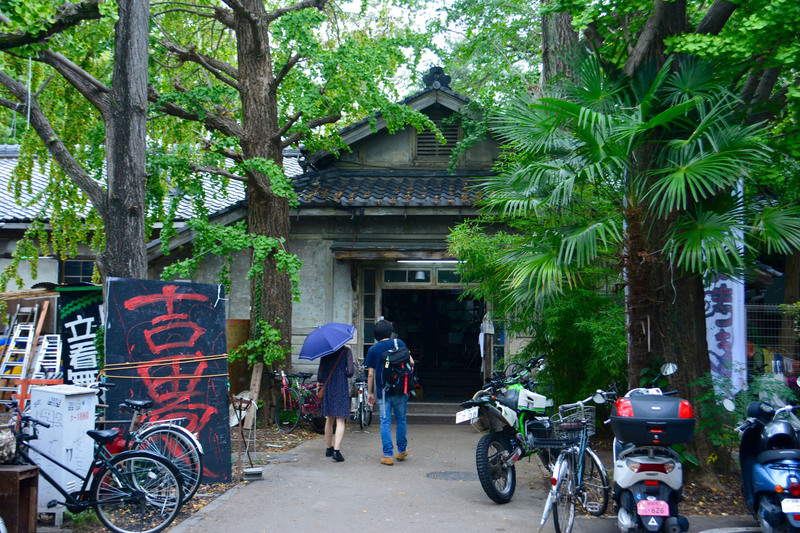 For some students the dormitory’s attraction is its history, it’s live-and-let-live attitude, its politics and progressiveness. There’s also a good deal of quirkiness to dormitory life, such as the committee that meets about the chickens — committees are a big thing at Yoshida — or the annual events, which include the Kamo River Race, a competitive run organized by the dorm. Like the dorm, the race is not run-of-the-mill: Competitors run in the river that runs though the center of Kyoto. For others the selling point is that four-digit figure: ¥2,500 for one month (¥400 rent, ¥1,600 utilities and ¥500 for the students association). 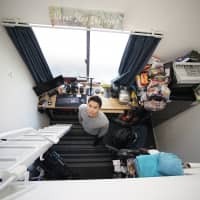 To put that into perspective, right alongside Yoshida Dormitory stands Yoshida International House, a cookie-cutter dormitory where the cheapest accommodation starts at ¥38,000 a month. 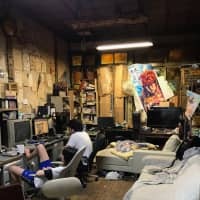 In 2010, CNN featured Yoshida Dormitory on its website. 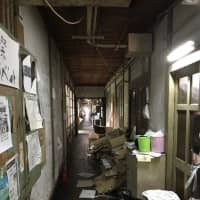 Its clickbait headline was “Yoshida-ryo: Dilapidated, decrepit and downright dirty.” The article, which is far less titillating than the headline, is accompanied by photos that document the state of the old dorm. Judging by a recent visit, not much has changed, except the students are a lot more weary of the media. They want publicity, but not the negativity. To which one could say: “Why not take a leaf out of a KonMari book and declutter?” But it’s doubtful the students at Yoshida know or care about KonMari, and it’s pretty clear their fight isn’t with dirt. When Sophia Yates, a final-year politics student at the University of Melbourne, stayed at Yoshida Dormitory in 2016 her primary motivation was straightforward: She wanted to be around as many Japanese students as possible in order to improve her Japanese. But Yates also wanted to do something out of the ordinary. The low rent also helped. “It’s not luxury, so you are paying for it in some ways,” she says, laughing. 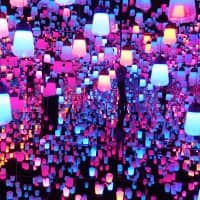 Yates was accepted to stay after an interview in the manga library, home to a lot of moths and insects as well as books. Even though her stay was only six months — one of which she spent living in a room with 11 other students — Yates says she would have been happy to stay longer at the dormitory. 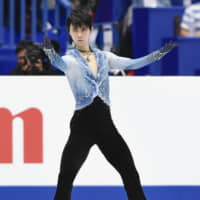 Yates keeps in regular contact with students at Yoshida and has been helping with translation for the dormitory’s website, which details its ongoing negotiations with the university authorities. For nearly 40 years the university has been sounding the alarm that a large earthquake could seriously damage the old wooden dormitory. In the meantime, the construction’s condition has been worsening. 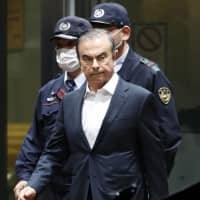 The university maintains that in order to fulfill this responsibility, no new students should be admitted to Yoshida and all those already there should be out by the end of September. The university also promised to find alternative accommodation for full-time students for the same rent for the duration of their degree. Contacted for more information on their plans for the old dorm, the university’s answer was the same as above: They would continue to examine the issue of what to do with the old building. The students at Yoshida Dorm are, to put it bluntly, having none of it. While none of the students or negotiators would go on the record — all requests for quotes and comments from the students had to be approved by a committee, which ultimately declined to co-operate with us for this article — it’s clear from public records and from our meeting with students that they want the old building to be spared both for its history and its architectural heritage. They are also demanding that repairs be carried out while they continue living in the dorm. 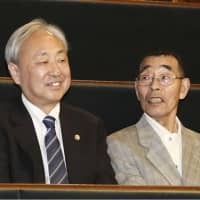 Adding to the students’ suspicions, university authorities — led by Shinsuke Kawazoe, executive vice president for student affairs and library services — are demanding that students also vacate the far newer halls of residence at Yoshida Dormitory, which were built in 2015 and are therefore up to modern safety standards. The university insists because they don’t know which students are living where — in the old or new dormitories — it is imperative that all students leave. The students deny this, saying that have detailed information of all residents and where they are living, and have approached university authorities with the accommodation lists. And it’s also, as she noted, a “hotbed of political activism.”. What the students of Yoshida Dormitory really face is an existential crisis. 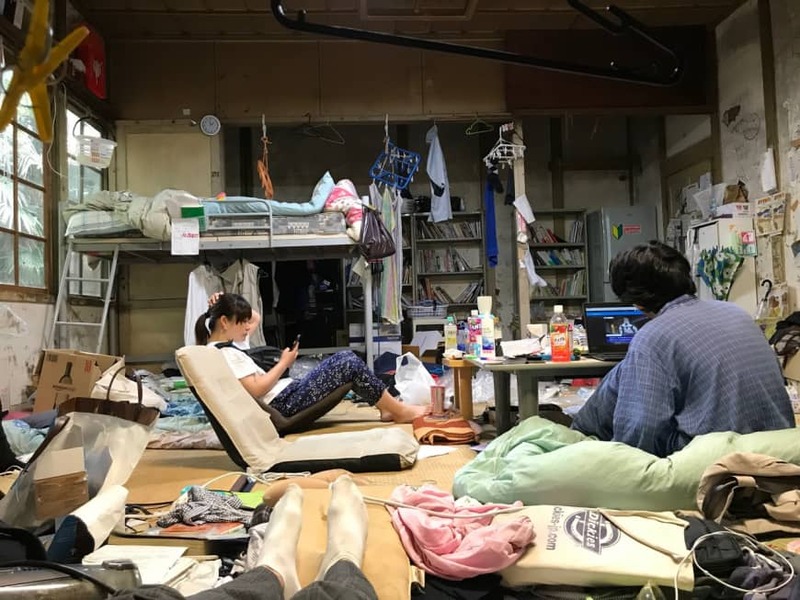 In a version of art imitating life, Aya Watanabe drew on the unfolding story at Yoshida Dormitory for the NHK drama “Wonderwall,” which pitched a Kyoto dormitory association against university officials. For the students at Yoshida Dormitory, Sept. 30 has been coming a long time now. It’s also a kind of Groundhog Day. They’re prepared for it and prepared to, well, to do not much on that day. They’re certainly not going anywhere. As far as the students are concerned, you don’t just walk out on 105 years of history and autonomy. As for Kyoto University, when we asked what they would do in the event of students staying put, they replied, “No comment.” In some ways, both sides are more alike than they let on.